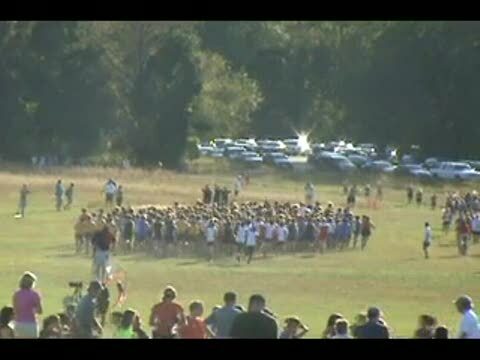 And it's another welcome again to all competitors, coaches, parents, other relatives and friends, along with the usual long time, faithful supporters of high school cross country, to the 18th Annual Glory Days Grill Invitational at Bull Run Regional Park on Saturday, October 9th. Meet management will once again be looking forward to another fine afternoon of competitive racing, with well more than 2,000 runners representing 65 schools expected to compete in one of the nine different races to be contested on Bull Run's approximate 5,000 meter (3.1 miles) layout. The Glory Days Grill Invitational will have a new 5K course on Saturday. 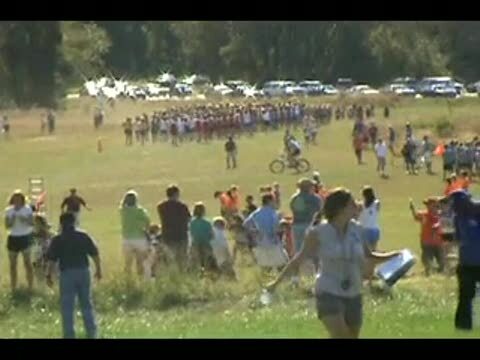 Due to the areas which Bull Run Regional Park has mowed and/or not mowed since last year, there had to be a change to the starting line area to where the race literally begins in a different direction. 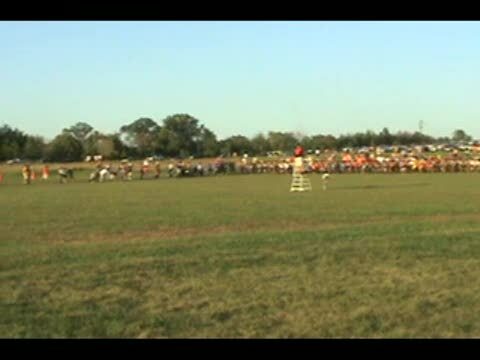 The alteration was in the first 800 meters and does leave a turn after about 300 meters into the race, but it appears to actually now be just as good a course and even more spectator friendly and most importantly for athletes and coaches, is right at 5,000 meters.